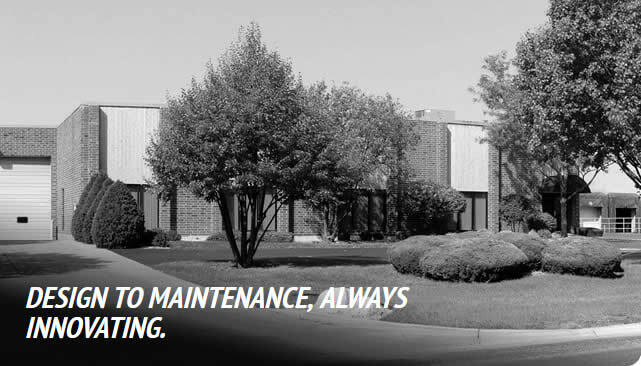 RAM Mechanical Service, Inc. is a full-service mechanical contracting firm providing heating, ventilating, air conditioning, and service to Chicagoland’s commercial, industrial, and institutional markets since 1986. As part of a continued effort to upgrade our technology, in 2007 our company invested in new software that combines estimating and drawing with a Cybermation cutting system. Once a drawing is prepared using AutoCAD and MEP with 3-D imaging and BIM capabilities, it is downloaded to the estimation software for fabrication and installation costs. Once approved by the customer, the design and specifications are sent directly to the plasma cutter where the parts are cut. RAM Mechanical is one of the few contracting companies in the Chicagoland area to have a Watts Specialties Model CL-124 computer controlled pipe-cutter set up in-house. As a result of this, the time-consuming tasks of pipe-cutting and welding typically done in the field are now completed by highly efficient automated equipment in a controlled environment; the result of which has dramatically reduced our labor costs. We proudly pass these savings along to our customers, along with the security in knowing they are getting the highest quality mechanical contracting solutions possible. Contact RAM Mechanical Services, Inc. today to discuss your next project (630) 665-6620. A knowledgable RAM HVAC specialist will respond to you promptly. Add a small bit of information about your company here to help the search engines spider your page a bit better. As you add more information the content will expand. For best 'looks' try to match the amount of text up with the height of the other containers in the footer. Follow us on Twitter or become our Facebook friend. Social networking is becoming the most effective method for getting visitors to your website. Tweet, Make Friends or Get on Myspace terms with your visitors. Remove the icons you don't need, add more when you need to. Here are just some examples. © 2019 All Rights Reserved. RAM Mechanical Services, Inc.